Building a brand is something that is never truly “done”. Markets shift, audiences expand or goals evolve. All of these mean changes for your business – and your brand needs to shift properly alongside them. 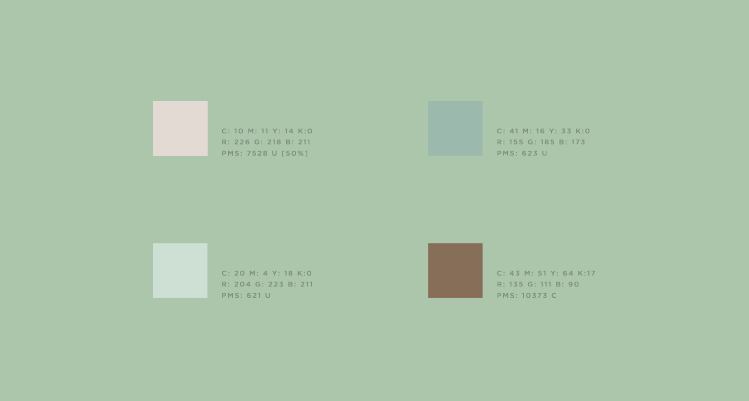 For every brand identity we develop, we’re almost always working on a rebrand or brand update. What is a rebrand? An overhaul of your brand’s image. It’s typically a new brand strategy, including a brand promise and brand positioning, along with new visuals, such as a logo, typography, color palette and graphic styles. Not all rebrands are quite as far-reaching. Sometimes a brand update, which is more of a restoration, is enough. A brand update maintains a connection to the previous brand identity, but updates the look and feel of your brand. When brands approach us about helping them to rebrand, they often name a few reasons – wanting to stand out, reflect new values, or reach a new audience. Here are a few reasons brands have commissioned us for a rebrand – and some examples of how we helped drive results. Even the most established brands need the occasional refresh. As times change, so too do expectations about how brands should look and feel. Modernizing a brand doesn’t necessarily require a full rebrand. A refresh can often be the right choice. 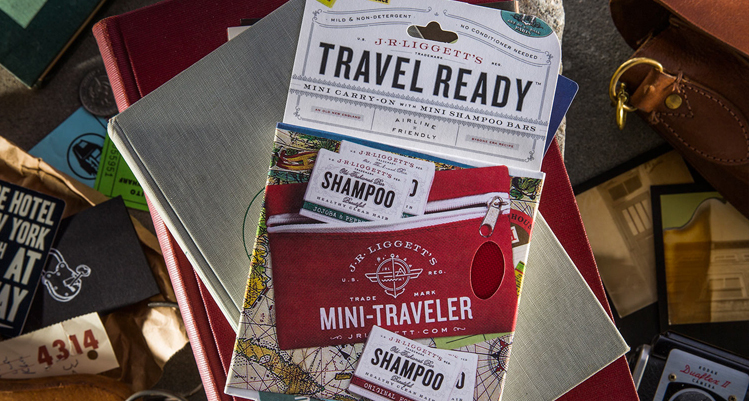 When J.R. Liggetts approached us they had been crafting all-natural shampoo and bath products for 30 years. But in order to appeal to both retailers and customers they needed a new visual identity that would appeal to new audiences. We created an identity that took existing brand elements and reinterpreted them, added a fresh color palette, created typographic hierarchy and a personality-rich experience. The visual identity created has produced new opportunities for this already established brand. If your company has grown or your market is growing, a rebrand is probably in order. If you’re looking to reach an expanded audience or capture your current product and service mix, you may need to refocus your branding. Moonshine distiller Midnight Moon approached us to help them break away from the backwoods sensibility typically associated with moonshine and become mainstream while still remaining authentic. Their aim was to grow their audience into hip, on-trend environments across all 50 states – and eventually become international. And all while standing apart from the competitors who were coming into their space. 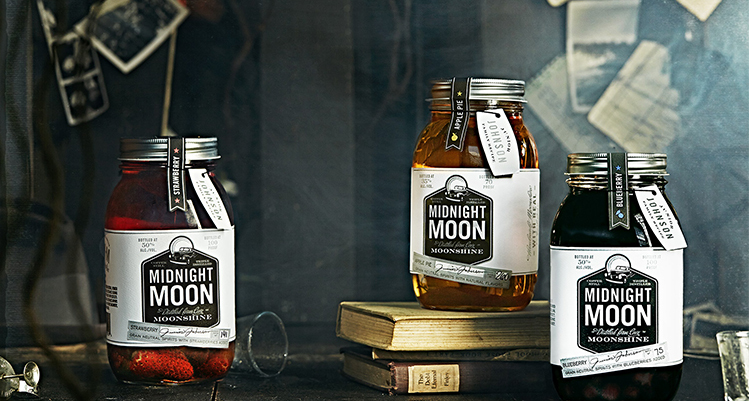 Using Prohibition-era iconography, mason jar packaging and handwritten and traditional typefaces, we built an identity that gives a nod to the moonshine experience, while looking like nothing else on the shelf. Now a bestseller, Midnight Moon has since grown from one spirit to nine flavors and has introduced a whiskey product. Creating distinctive strategy and design is one of our main goals of branding. But as niches become crowded and innovations become trends, a brand that was once fresh can end up blending in. Rebranding can help your brand pinpoint its unique promise and develop positioning that consumers react to. Architecture firms typically focus on the building, showcasing the end result – but not much about how it serves the occupants. That’s why our rebrand for DMA Architecture centers around the brand’s position that “architecture is built around humanity”. The focus is on the human-centered design of the firm’s projects, showing not just the finished result but the personalization that goes into each one. As brands grow and evolve, conflicting ideas or beliefs among stakeholders can affect the brand’s future. If your branding is at odds with what staff or consumers believe the brand stands for, finding a path forward becomes difficult. Rebranding can reposition your brand to a place where you can get back or extend brand loyalty; possibly undo a branding blunder. Our client Reynolda House Museum of American Art serves a large and diverse population. For its centennial year in 2017, Reynolda wanted an opportunity to highlight what the museum has meant to the community over the years. We worked closely with them to create an all-encompassing identity that would appeal to diverse demographics. The goal was to ensure both long-time donors and college students could take pride in the brand. Mergers, acquisitions and new leadership can all give rise to the need for a rebrand. 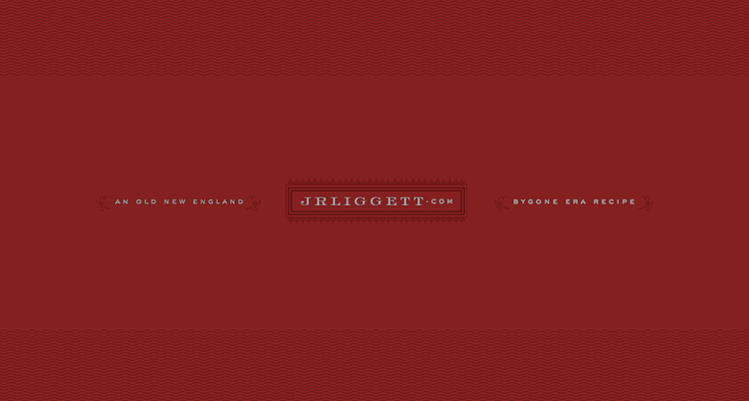 A newly acquired company might need to adopt a new look to avoid conflict with other brands in the new family. Similarly, a rebrand might be needed to avoid misalignment between the existing brand and the parent company. When highly successful SEO marketing agency Adapt was bought out by one of its partners, it understood a rebrand was in order. Now called Locomotive, the agency needed a branding identity that would resonate with its corporate customers while standing apart in the market. We were approached to develop an engaging, considered identity that would position Locomotive as a fresh, distinctive voice in a competitive yet undifferentiated market. THERE ARE MANY REASONS TO EMBARK UPON A REBRAND. BUT ESSENTIALLY, IF YOUR BUSINESS HAS CHANGED, OR THE WORLD HAS CHANGED AROUND YOU, YOUR BRAND NEEDS TO REMAIN COMPETITIVE. "OUR EXPLOSIVE GROWTH AND MASS-MARKET ACCEPTANCE HAS BEEN FUELED BY DEVICE CREATIVE COLLABORATIVE’S BRANDING FOR MIDNIGHT MOON. WOMEN THINK IT’S CUTE, AND MEN THINK IT’S COOL. THAT’S EXTRAORDINARILY DIFFICULT TO DO. TODAY, MIDNIGHT MOON IS FOUND ON SHELVES IN EVERY STATE.